Formed in 2008 in Buffalo, NY by drummer Scott Calandra; Drum Works Lesson Studio is designed to teach every student based on their personality, personal skill level, needs and desires. No student is taught the same. 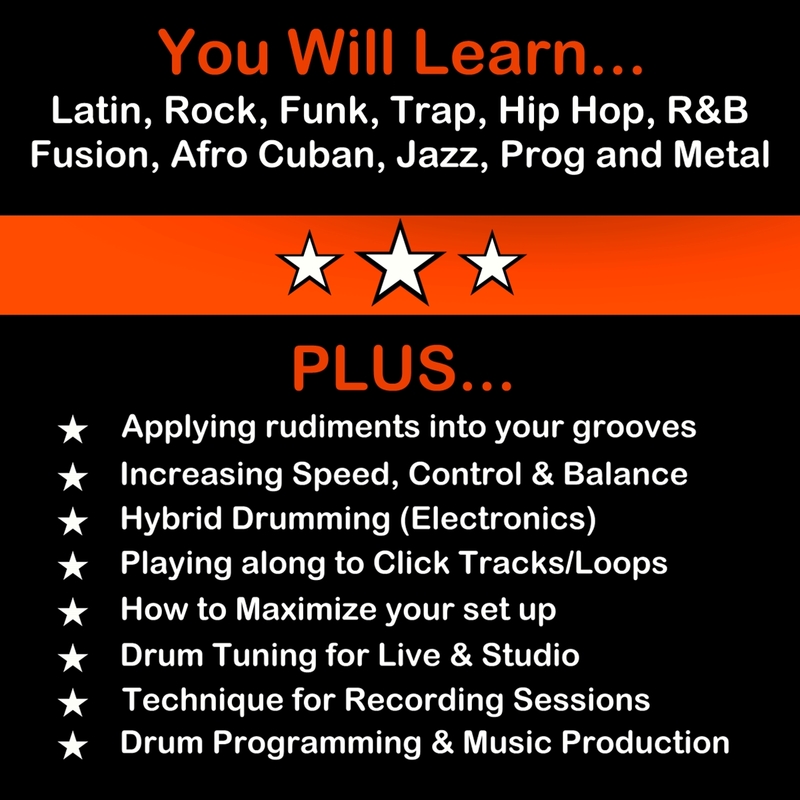 From novice to expert; Drum Works Lesson Studio has what you need. Students receive one on one customized weekly drum lessons where you will learn all styles of drumming such as Latin, Rock, Funk, Trap, Hip Hop, R&B, Fusion, Afro Cuban, Jazz, Prog, Metal and more. Also, Scott will instruct you on how to apply rudiments within the world of music & drumming; as well as how to perform to click tracks/loops and how to play with feel to backing tracks. With a healthy team of industry sponsors such as Yamaha DTX Drums, PC Audio Labs and more; Drum Works also offers production and drum programming workshops with guest industry professionals. 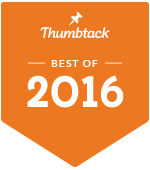 Touching upon hybrid drumming, drum programming, backing tracks and more. The top rated private lesson studio of its kind in the Western New York market since 2008; head instructor Scott Calandra has now expanded to service students around the country via Skype offering customized Online Drum Lessons. Bringing over 20 years of professional performing, recording and instructing experience Scott bases out of Nashville TN and has now partnered with "The Drum Pad" at the famed "Drum Paradise" to offer private lessons and workshops in the area. 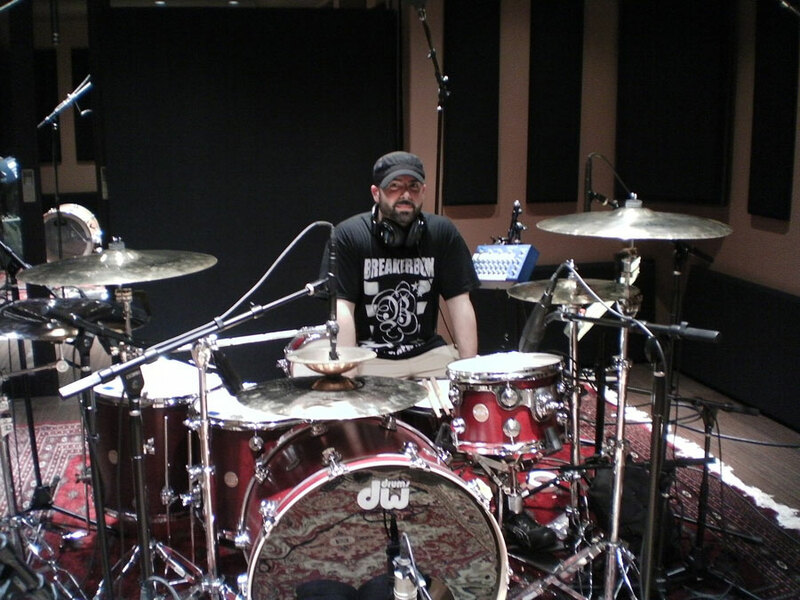 As a working drummer and producer with national recording artist “BREAKERBOX”, as well as working heavily in the Live Event Industry; Scott is always on the cutting edge of technology, hybrid drumming and production offering a unique insight into stage, recording, live performance and the current state of the music industry. "Dont waste anytime, He's the BEST!" Head instructor Scott Calandra with "BREAKERBOX"